Beach Vacations And More is a Canada-based online travel magazine, founded by a team of globetrotters. We are dedicated to covering all tropical destinations around the world, and making planning your vacation as easy as possible. You are choosing a destination, and we are doing all the research for you! Each of our sections devoted to a tropical destination has travel tips, best resorts and places to stay, top activities and attractions, and maps. Please meet our team! Svetlana is an active traveler, who seeks action and history lesson in every vacation she takes. Her upbringing in the former USSR, and immigration to Israel and then to Canada, as well as her experience as a translator and interpreter has allowed her to travel and exposed her to different cultures. She holds a B.A. in English Literature from Bar Ilan university in Israel, and has experience in web design and social marketing. Her goal is to serve as your Tropical Destinations guide, and give you all the information about them to make your vacation easy and enjoyable. 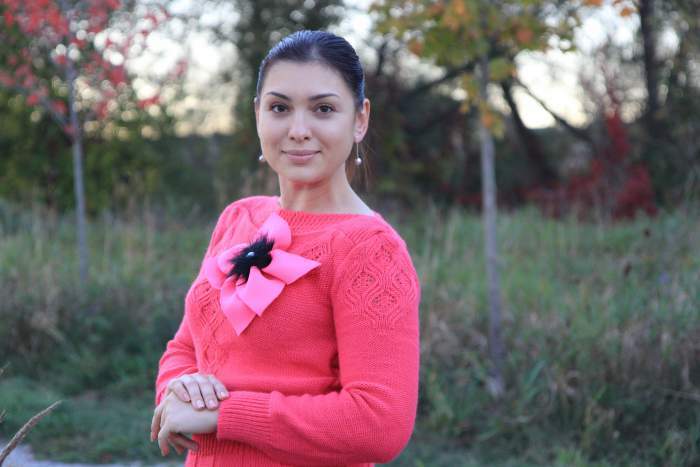 Svetlana loves to travel with her family - husband and two sons. In every destination, they enjoy taking sightseeing tours to learn more about the places they visit. She enjoys horseback riding, scuba diving, and has a big passion for heritage sites, and especially for ancient ruins that hide history. Currently, she resides in Canada near Toronto. Daniel James Shosky is an avid traveler who likes to find out-of-the-way historical and beach locations throughout North America, Latin America and the Caribbean. During his travels he has visited over 39 states in the USA, 28 states within Mexico and six Caribbean islands. He has traveled extensively along both the coastlines of North America from Vancouver, British Columbia to Cuidad Cortes, Costa Rica as well as from Prince Edwards Island, Nova Scotia to Punta Gorda, Belize in search of the ideal beach or historical experience. During his travels, Daniel likes to explore beaches, collect sand and partake in various watersport activities as well as talk with anyone who has a story. Through his travels he has learned the intricacies of many different cultures which he brings to light in his freelance writing. 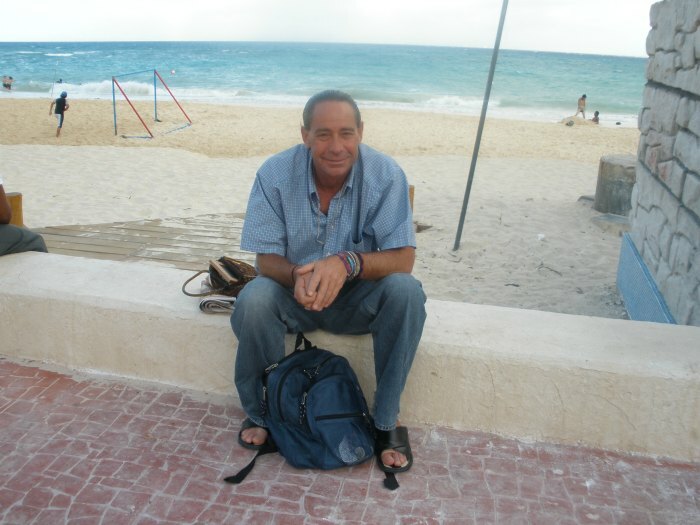 Daniel holds a Master’s Degree in History from the University of Colorado and he currently resides in San Miguel on the island of Cozumel, Mexico. Ekaterina Khrystych is an enthusiastic traveller and an ecotourist whose passion was always to explore unique and exceptional places, learn the history behind them, their unique cultures and traditions and write about her exciting adventures in her Travel Blog. Ekaterina, who was born and raised in Siberia, Russia, travelled extensively within her home country visiting places like Moscow, St. Petersburg, and Crimea, as well as Amsterdam in Europe. Ekaterina holds a Paralegal Degree in Law as well as the Immigration Consultant Certificate, which allowed her to closely work in the international law field and travel world-wide.Ekaterina's goal is to equip the potential travellers with as much information as possible and to ensure their vacations run smooth, fun and worry-free. 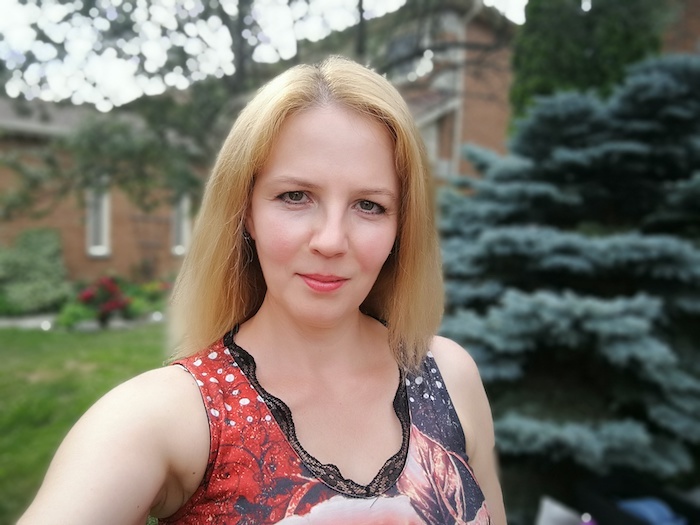 At this moment, Ekaterina resides with her two children in Toronto, Canada. Together they love exploring the Caribbean shoulder, and many other fascinating places in the world, and make their every vacation an unforgettable experience.